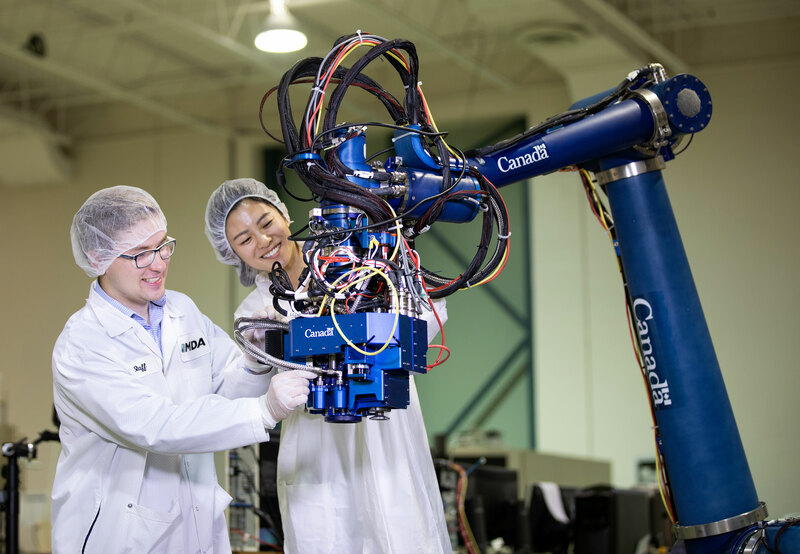 Students will have the option to choose the Professional Experience Year Co-op (PEY Co-op) program after completing their second or third year of study. PEY Co-op is a full-time engineering job that lasts 12 to 16 months. It is among the most highly regarded paid co-op opportunities in the country. 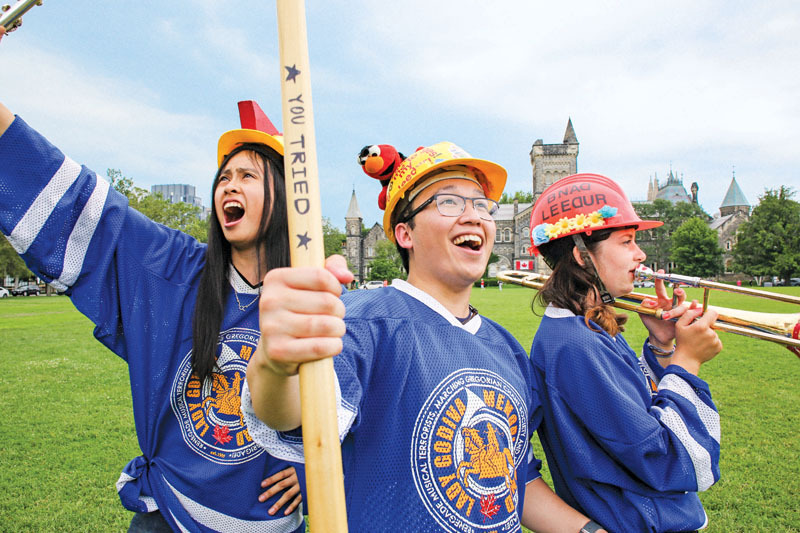 U of T Engineering is a community like no other—tight-knit, supportive and fun! With a dedicated First Year Office and services to help engineering students with math and writing, more than 94% of our students transition successfully from first to second year. This vibrant and inclusive community is very support driven. 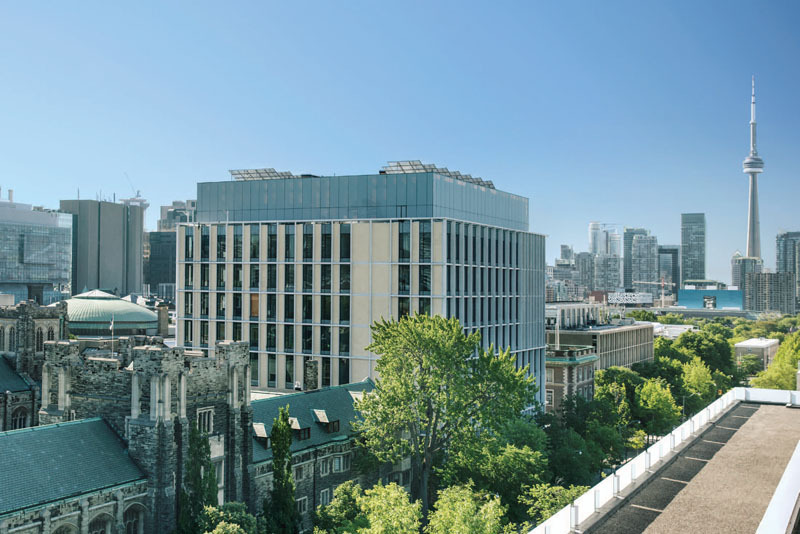 In 2018, our Faculty celebrated the opening of the Myhal Centre—the newest building at the University of Toronto's downtown campus. 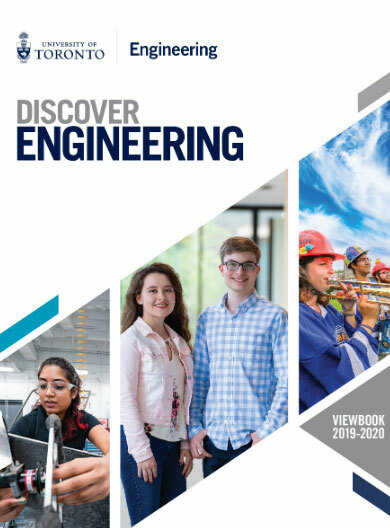 Looking for information about graduate studies at U of T Engineering?